This is another Mac rumour that came true. 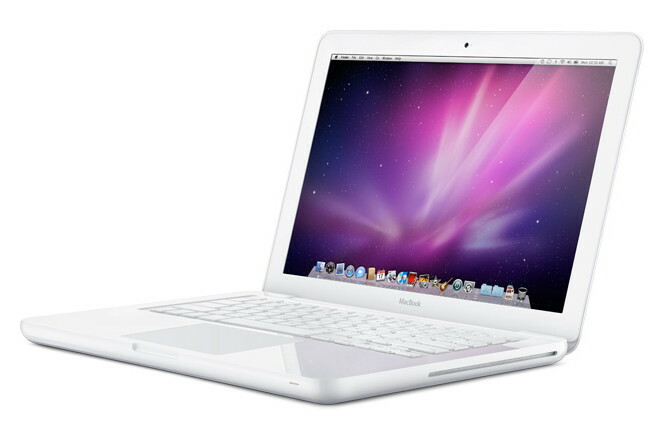 The retina display has made it to the 13-inch MacBook Pro, which now boasts of a thinner body and an all-flash storage. At a mere 0.75 inches and 1.61 kg, this MacBook Pro can give any Ultrabook a run for its money, except for the fact that it will cost you a lot more money to do that. "The 13-inch MacBook Pro is our most popular Mac, and today it gets completely reinvented with a new thin and light design, fast flash storage and a gorgeous Retina display," said Philip Schiller, Apple's senior vice president of Worldwide Marketing. "With vivid colours, razor sharp text and more pixels than anyone else's 15 or 17-inch notebooks, the Retina display completely changes what you expect from a notebook." The new MacBook Pro is a stunner to look at in more ways than one. In fact, it packs more than 4 million pixels into its 13-inch Retina display, nearly twice the number of pixels in an HD television. It uses IPS technology for a 178-degree wide viewing angle, and has 75 percent less reflection and 29 percent higher contrast than the current generation. "Featuring flash storage that is up to four times faster than traditional notebook hard drives, the all-new MacBook Pro is extremely responsive, whether it's waking from sleep or launching your favourite apps," said an Apple release. There are many more ports for the power users. Two Thunderbolt and USB 3.0 ports each and an HDMI port to be precise. It features a FaceTime HD camera, dual microphones, improved speakers, three-stream 802.11n Wi-Fi, Bluetooth 4.0, and a MagSafe 2 power port. Apple promises up to 7 hours of wireless productivity with the battery and 30 days standby. 4) 256GB of flash storage starting at Rs 1,34,900. 5) Configure-to-order options include faster dual-core Intel Core i7 processors and flash storage up to 768GB.